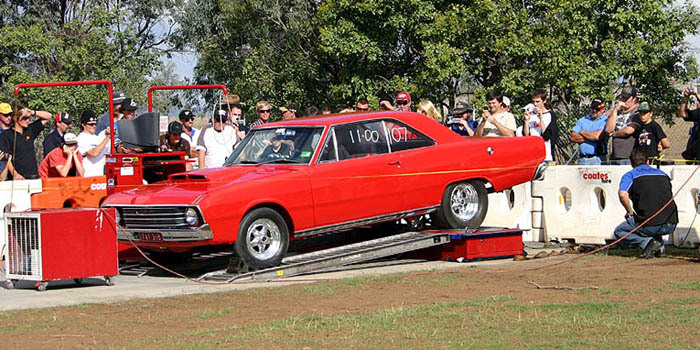 The Mopar Sunday Dyno Competition is open to every and any Mopar. Place your car on the professional mobile Dyno machine to get an instant Horsepower read out and potentially take home a trophy. At $25, the only way to get a cheaper dyno run is to buy your own machine! Secure your Dyno Comp entry - Enter online now!